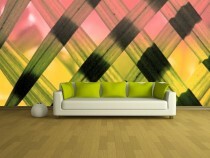 Wallpapers have to be one of the coolest indoor wall treatments ever simply because they come in a virtually limitless variety of designs that you can use to personalize your space. Having said that, we’d also say that the best way to use them in a room is to have them pasted on the wall that has the most exposed surface area – and we mean just a single wall as opposed to the old school British way of covering all of the walls with wallpaper… kind of overly unaesthetic we think. And after you’ve done one wall completely, use the remaining bits to balance it out on the opposite end to avoid an interior disaster. 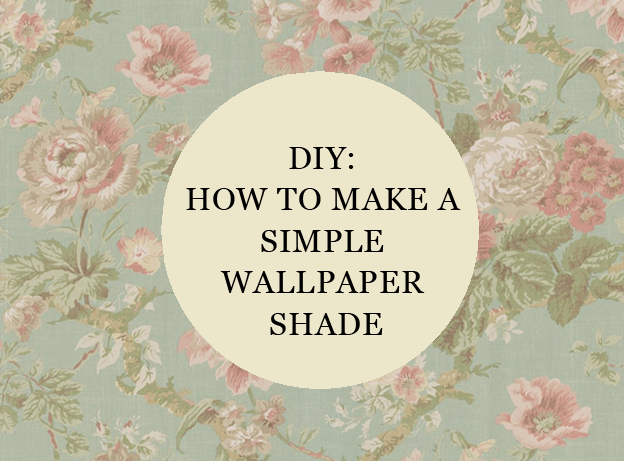 And what better way to use the leftovers than creating a simple wallpaper roller shade? Here’s what you need to do. 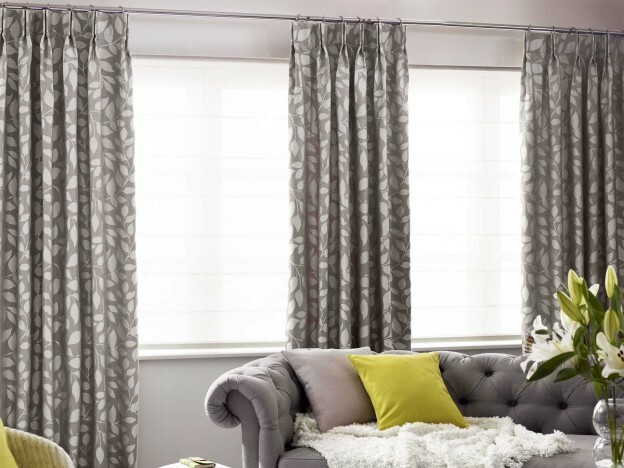 Measure your window or a shade preciously on it and cut your wallpaper accordingly – like we really needed to tell you that! Don’t for get to leave some extra on the edges for folding and rolling it over it over. Prepare an adhesive to stick the wallpaper to the shade. 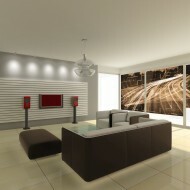 Ask your wallpaper dealer for guidance as some wallpapers come pre-glued and only need to be dampened. If your wallpaper is too thin, stick it on a lining paper first. 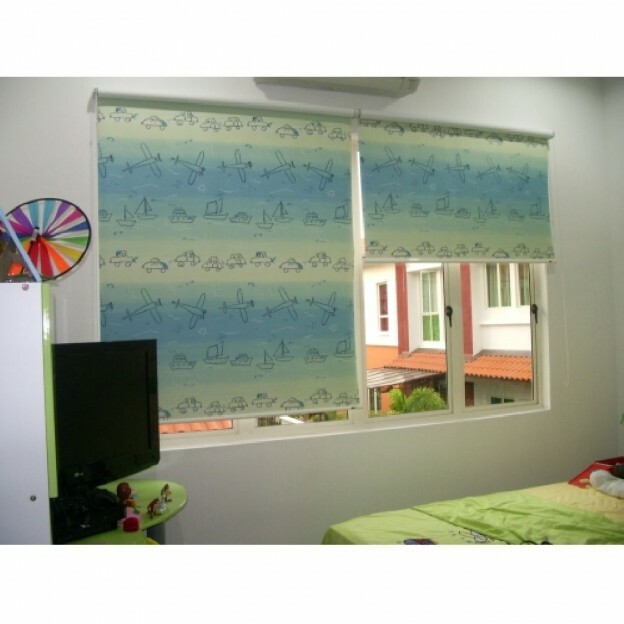 Lay the shade on a flat surface and begin mounting your wallpaper onto it working carefully from one end to the other. Make sure to smooth out any air bubbles with a rolling pin. Let the adhesive dry before proceeding any further. Finish edges, mount, staple and celebrate… you’re done! 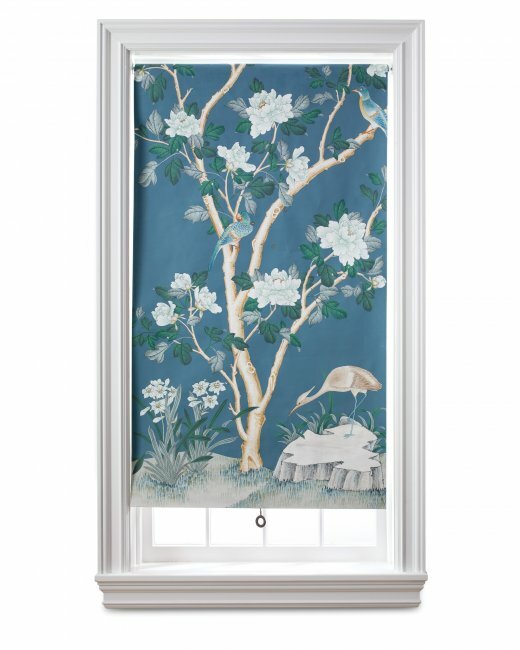 A length of wallpaper is all it takes to turn a plain roller shade into a work of art — complete with its own frame. Showcase a very special piece, a favorite vintage paper, or a remnant. You can tie the room together with a pattern that echoes an existing motif, or build a head-to-toe look by using the same paper that’s on the walls. A reverse roll-shade (meaning a shade that rolls from front) works best. Ask for remnants at a wallpaper store for this project.